In an era of fast fashion and globalisation focus in the Western world has shifted to the challenges of locally sourced production. The common refrain is that the demands of the business and the nature of the manufacturers (not to mention the fickle and savings hungry consumer) have made it unviable. 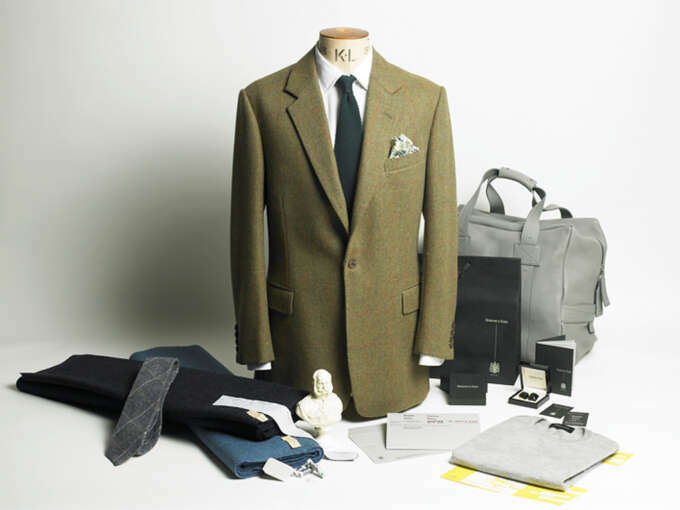 The use of localised production seems now to be a nostalgic relic of the early post-war period, reserved only for a selection of high-end goods. This conversation is happening the world over but is especially pronounced in Britain. 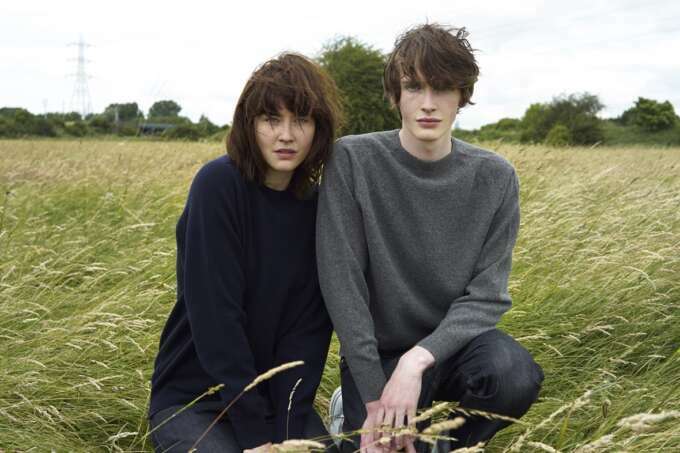 Still very much regarded as a fashion heavyweight it has seen its local factories wither and decline. Long gone are the days when the mills of its northern towns churned out cloth to clothe the world. 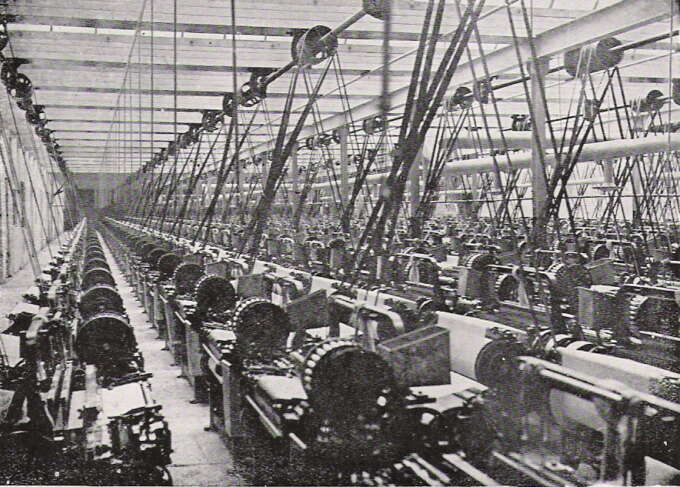 Northern English cities like Blackburn & Manchester were famous for their enormous cotton mills, with Manchester even acquiring the nickname "Cottonopolis." One designer concerned by this loss of heritage was Patrick Grant of the Saville Row tailors Norton & Sons as well as the more high fashion ETAUTZ brand. We've featured Grant on Epochs before, drawing attention to his sharp personal style but he's also a vocal proponent of British manufacturing. 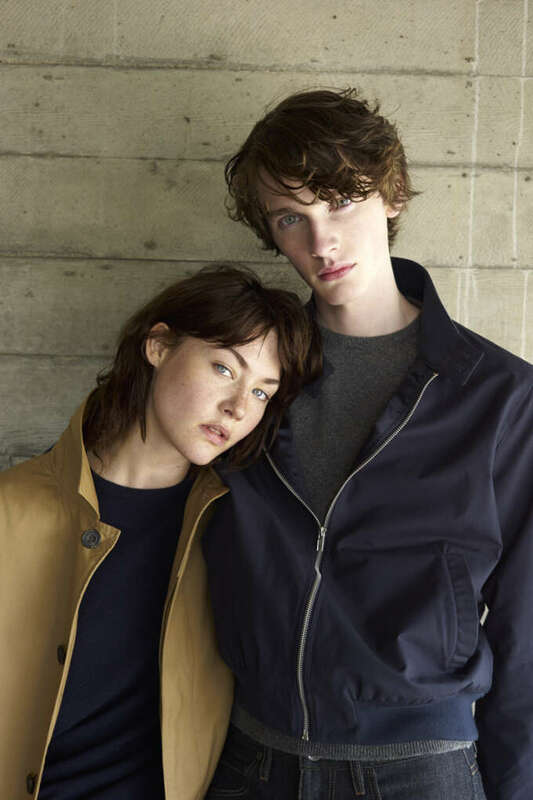 Grant is something of an outsider being neither a grandee of the industry like Margaret Howell or Paul Smith, nor an upstart moderniser like Oliver Spencer or Universal Work's David Keyte. 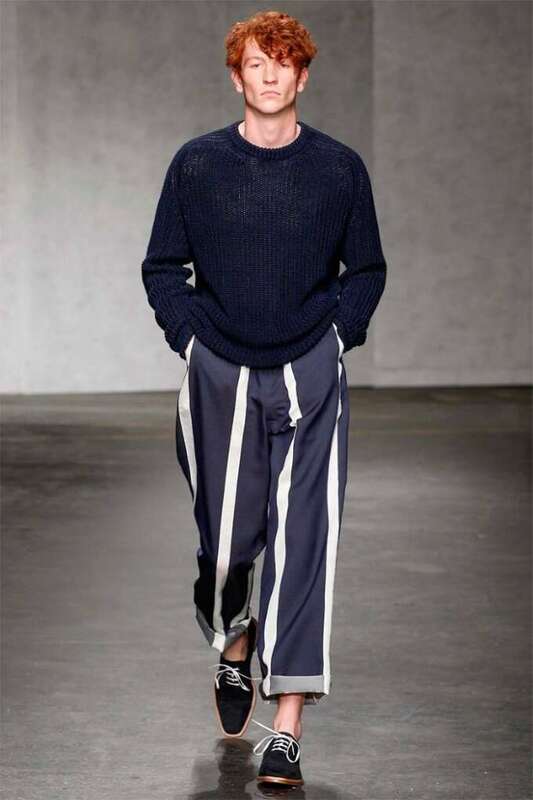 This has meant that he's largely forged his own path offering the bespoke services of a tailor, the novelty and flair of a fashion house and in his collaboration with the high street retailers Debenhams, "Hammond & Co", a selection of classically styled menswear for the masses. All this is rooted in a distinctly British point-of-view. 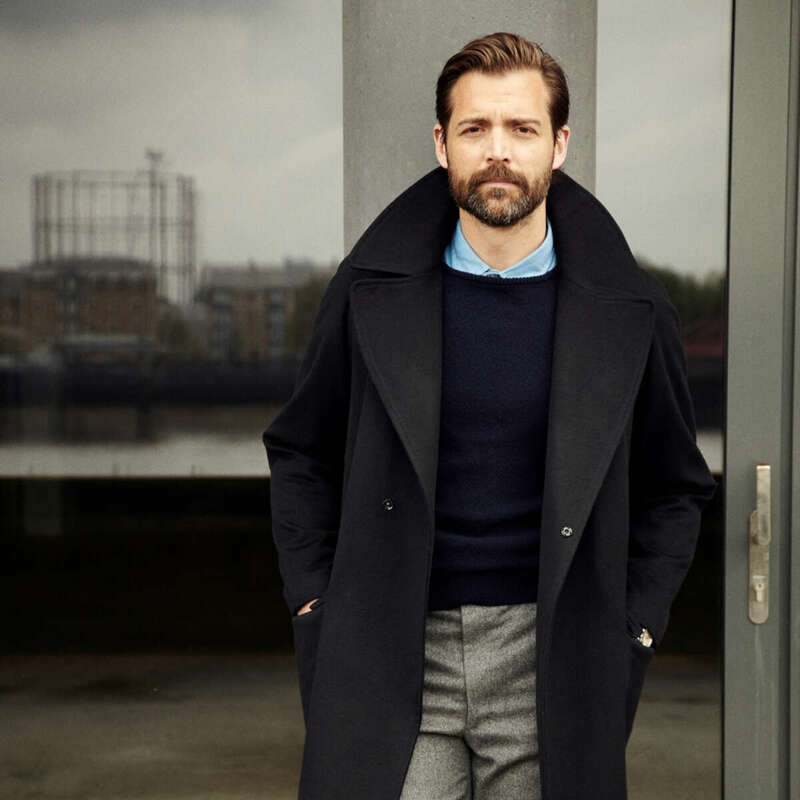 Patrick Grant has created businesses with multiple models and price points from the elite (tailors Norton & Sons) to the high street (Debenhams collaboration Hammond & Co) united by a strongly British aesthetic. CC41 was the clothing rationing scheme used during the Second World War in the United Kingdom. This was an ambitious attempt to make local production affordable and get the best quality into the hands of consumers. 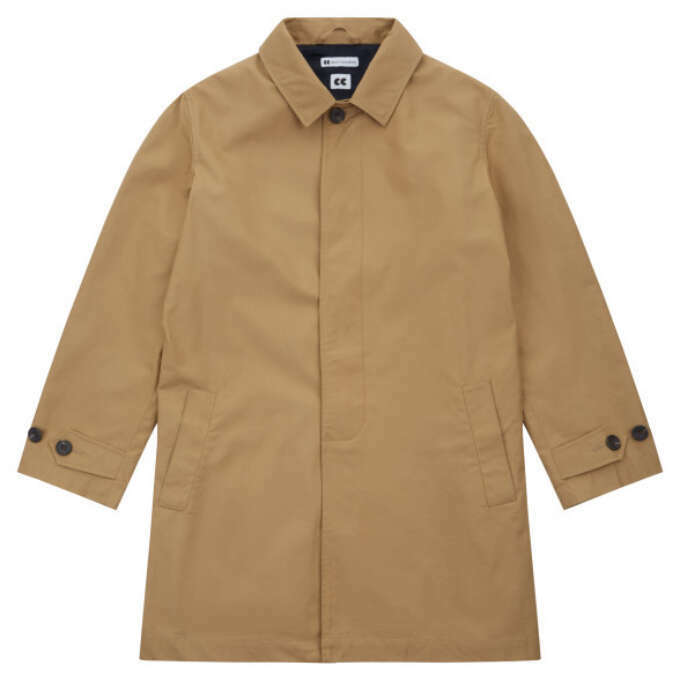 Not something that would matter if the collection itself was lacking, but it was full of the kind of fashion perennial (single breasted raincoats, Harrington jackets, selvedge jeans and Scottish wool sweaters) that define good British taste, produced in premium fabrics and finishes. The collection was funded by a crowd-sourcing campaign and in short order made £90,000 in pledges. There was obviously a strong desire for well made local goods as long as the price was competitive. The Community Clothing label is more than a worthy idea, its a collection of beautiful utilitarian clothes made to a high standard. This is were the story gets complicated. 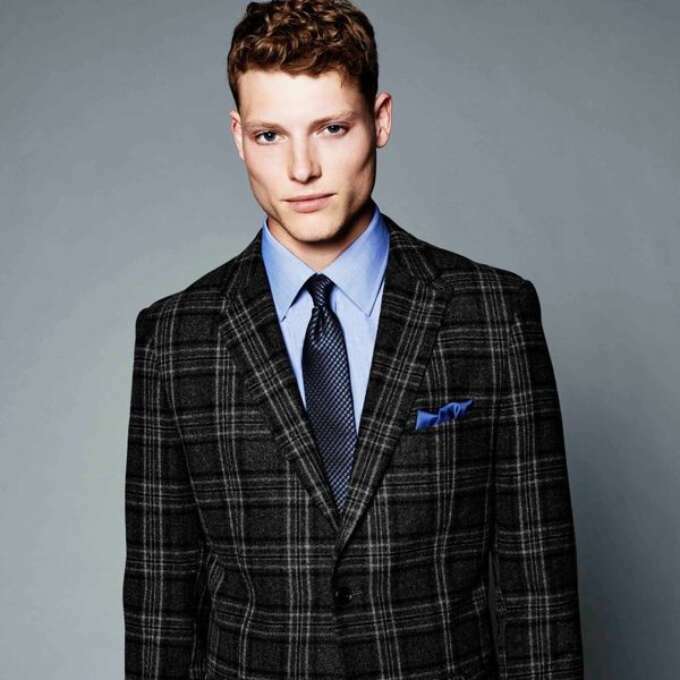 Despite the best efforts of Grant and the success of the crowdfunding campaign behind Community Clothing, Cookson & Clegg was closed within the year and went into receivership. It must of been a blow to someone whose invested so much effort into the idea of local manufacture, not to mention the employees who had relied on work at the factory in the already depressed economy of Blackburn. 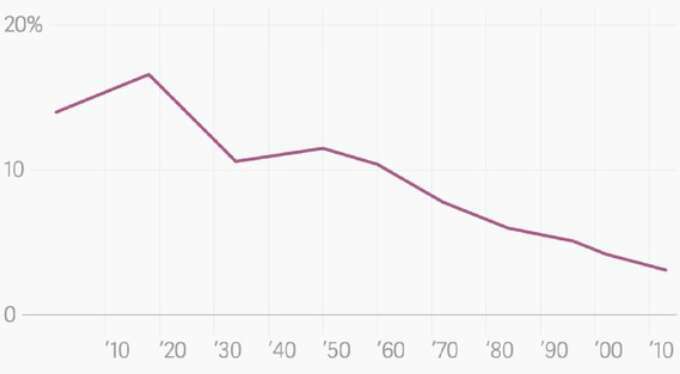 American spending on clothing as percentage of income since early 1900s. Much ink has been spilled about the desire for ever faster, cheaper fashion. I'm not sure I can add to it meaningfully beyond saying that much like the food industry it seems that the further we get from the source of our goods the less we recognize their value. We don't see chickens in overstuffed cages when we buy a cheap meal out and we certainly don't seem to see a dead women pulled from rubble in Bangladesh when we purchase a £5 top. There is always costs that something or someone has to bear. The Community Clothing collection is full of staples like this Millerain raincoat and Scottish lambswool sweater selling for far less than the retail equivalent. Fortunately there is some light at the end of the tunnel. Despite the closure of the factory that inspired it, Grant has decided to continue the Community Clothing project with the same intention of keeping the remaining British manufacturers busy in the quiet period between fashion collections. 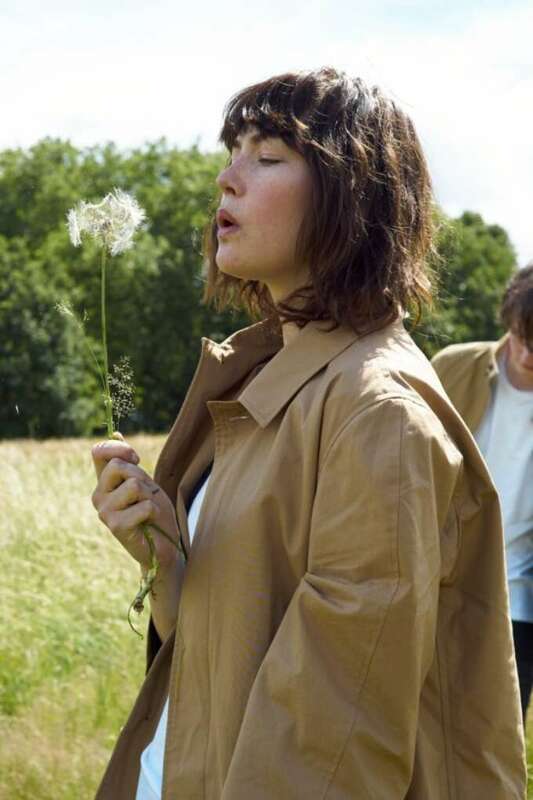 You can peruse the range at their site and it's available for purchase through their eBay store with prices ranging from £65 for selvedge denim jeans to £135 for Millerain raincoats. 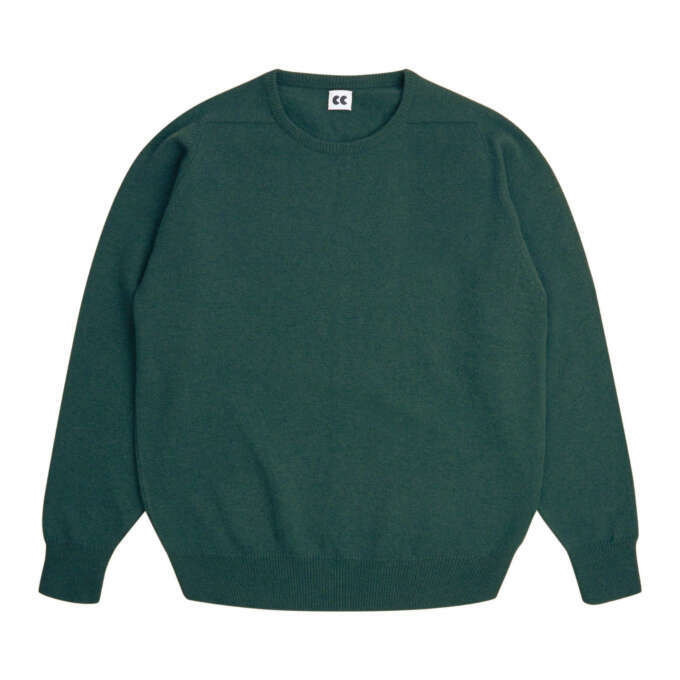 I don't know if Community Clothing will work out in the long run, but its a laudable experiment and a welcome example of someone in the fashion industry paying more than lip service to the idea of sustainable manufacture. You might not be moved by the ideals of the brand, but even so, the price point, clean design and quality should peak your interest. It's a rare opportunity to give back to the community—and look stylish in the process.